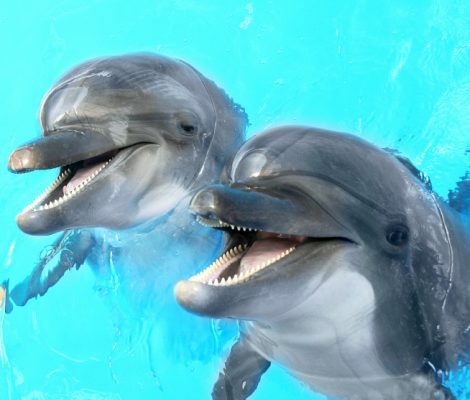 If you are holidaying on the Costa Brava the first choice for water park thrills and spills has to be Marineland Catalonia. 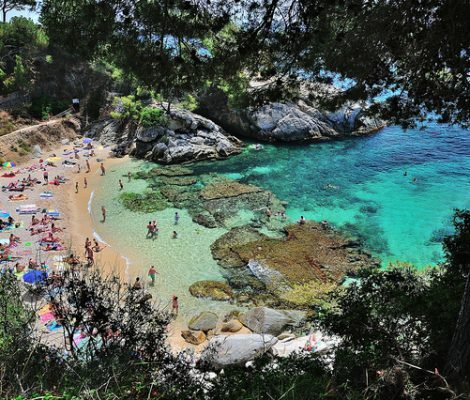 Rocky coves, endless beaches, a plethora of activities and a picturesque old town make Platja d’Aro on the Costa Brava the perfect family holiday destination. 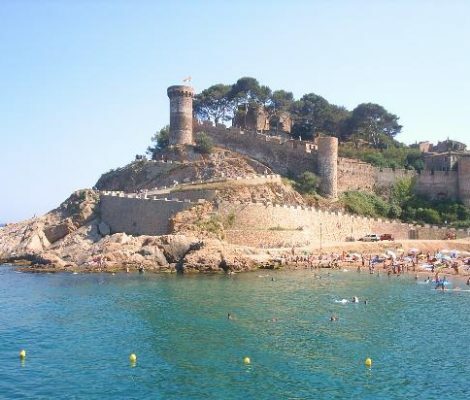 Built around the impressive Benedormiens Castle , the origin of Platja d’Aro can be traced back to before medieval times. Today it is an enchanting town with a lot to offer the visitor. 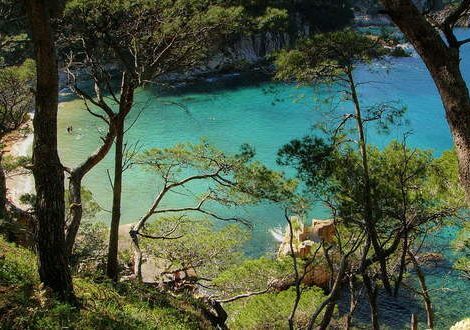 In the heart of l’Emporda, you can find one of the Costa Brava’s most spectacular coastlines. Here the mountains plunge into the sea forming the coves and cliffs the Costa Brava is famous for. 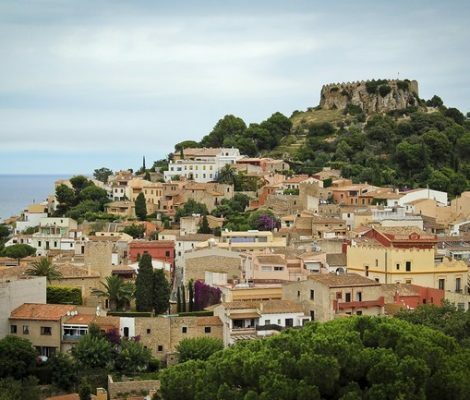 If you are thinking in renting a holiday villa or apartment in Begur, this small guide will help you get to know the zone a little better. L’Escala is known for two things: Anchovies and the Greco-Roman ruins of Empúries. The origins of this small village go back to the 4th century B.C when the Greeks founded Empúries. However, it wasn’t until the 16th century when a group of fishermen needed a new port that L’Escala as we know it today was founded. Hidden amongst a pine forest atop a small hill only a few kilometers from the coast is the delightful medieval village of Pals. 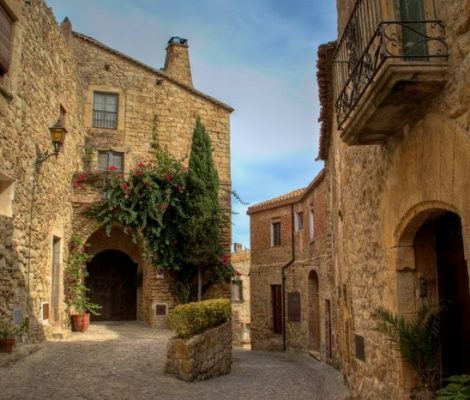 Steep stone streets wind through the perfectly restored fourteenth century village and its location make it the perfect place to unwind and immerse yourself into the local Catalan lifestyle. Carved out of the vast expanse of the Aiguamolls marsh land is Empuriabrava. 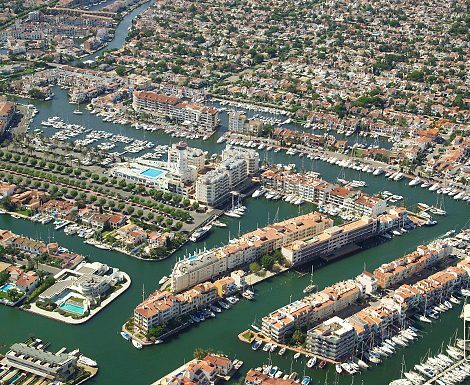 Whilst similar to many towns in the Costa Brava what really sets it apart from the rest is its network of working canals, it is in fact Europe’s biggest marina town. 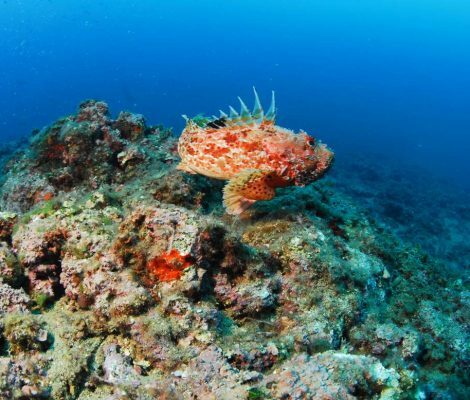 Whilst the town is relatively new, only being constructed between 1964 and 1975 before the zone was declared a protected area, there are many things to see and do in the surrounding area. You’ve already got your bags packed, flights to Girona booked, accommodation on the Costa Brava booked, only one question remains how to get to and from Girona airport, you’re going on holidays. 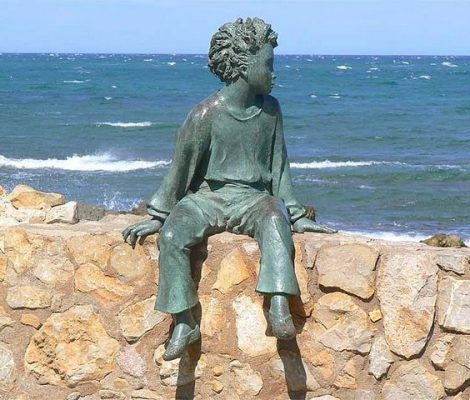 The Costa Brava is the perfect example of the symbiosis between the sea, mountain, art and history. Despite this, this region is mostly known for its beaches with deep blue waters, surrounded by green, almost virgin, countryside. The Costa Brava is a dream location, which offers numerous leisure activities for some unforgettable holidays, making it more than just virgin beaches and wild landscapes. 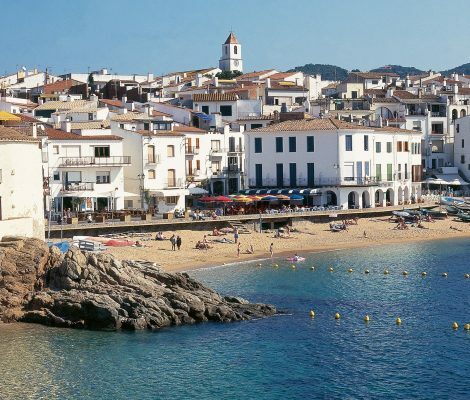 To make sure that you don’t get lost during your first retreat to this paradise destination here are a few things to see and do on the Costa Brava in our little guide of the region’s highlights.